Choosing your new solid core, composite door shouldn’t be a problem with the online door designer tool to assist you in creating that unique door. With over 50 door designs, 16 different colours, large range of door furniture & glazing options – we are sure you will find something that will make a statement on your home. 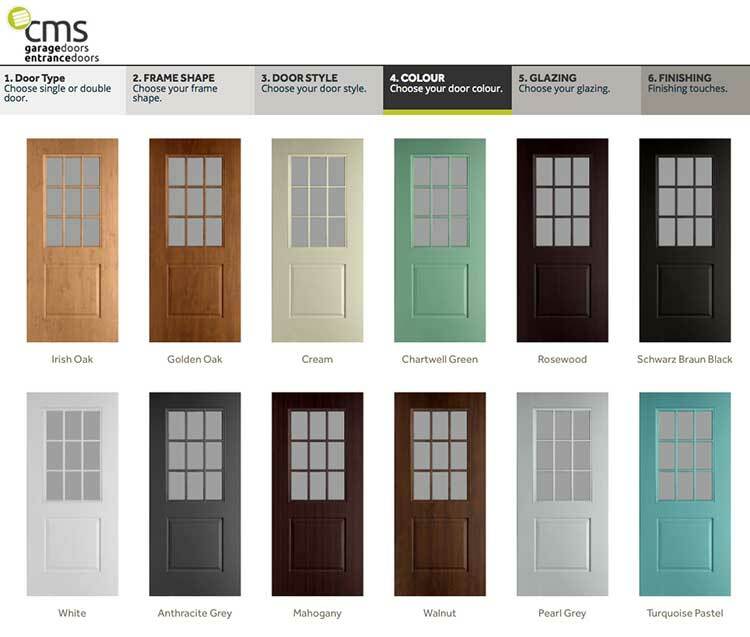 Click here to start creating your new door. You can even insert a picture of your home to see how it will look then send it over to us to get it quoted for you. We have 3 Endurance Composite doors on display in our showroom in Birstall, Leicester in a range of styles and colours to see the options you can choose from. We are open Monday – Friday 9am-5pm and Saturdays: 10am-1pm.